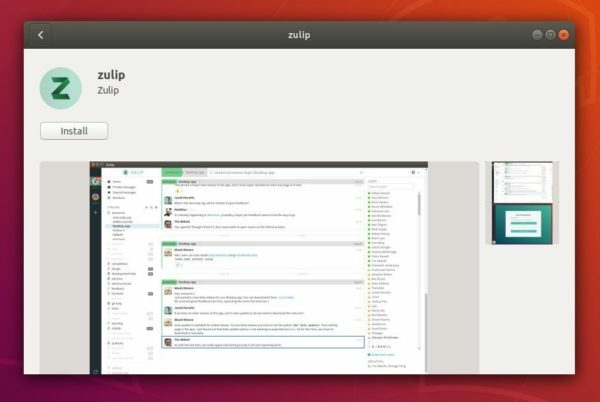 You can now install the open-source team chat Zulip desktop client easily via Snap in Ubuntu and receive future updates automatically. 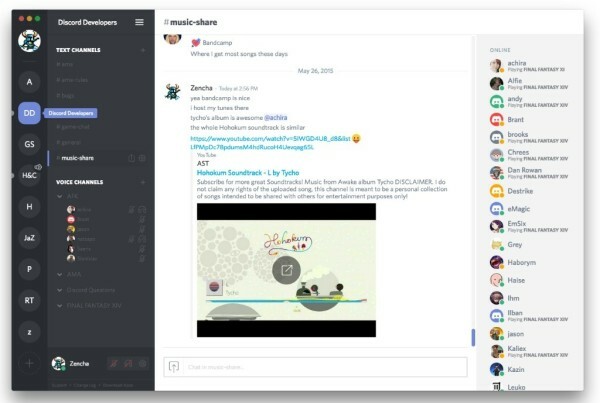 Zulip is a powerful, group chat software with clients for Linux, Windows, mac OS, Android, iOS, and web UI. For Ubuntu Linux, it offers an apt repository with the latest .deb packages and appimage single executable package. 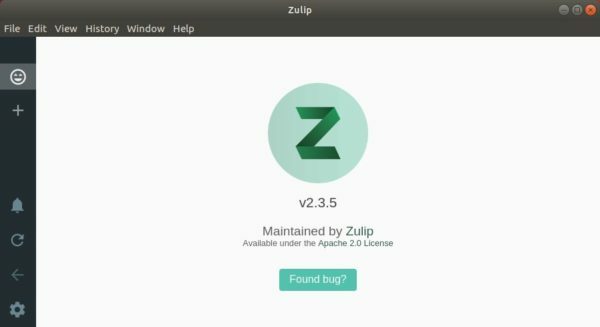 Now Zulip is available as Snap, a containerised software package designed to work securely within most Linux desktop. 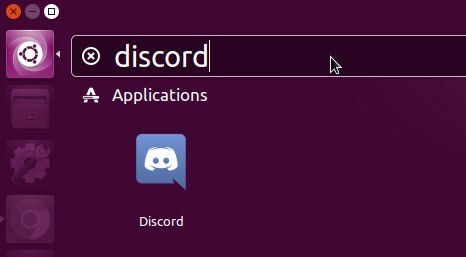 Snap bundles most required dependencies and auto-updates itself.